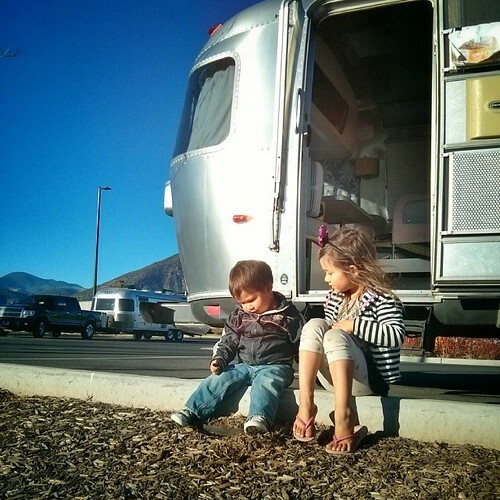 When we left Phoenix, we knew that we wanted to make our way eventually to Page, Arizona. We were just there a couple of months ago on our way to California from Albuquerque but since Josh and Jessa had never been, we didn’t mind one bit going back again. Plus, we wanted to hit up all of those National Monuments that were closed when we drove through last time. 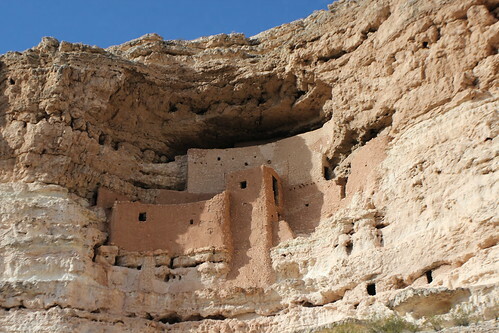 First stop was Montezuma Castle outside of Camp Verde, Arizona. 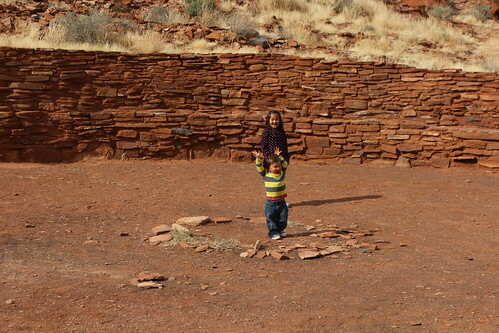 There are a ton of Puebloan ruins around here and many of them, including this one, were built by the Sinagua people. Sinagua literally means ‘without water’ in Spanish. These littler National Monuments really don’t have a lot to see so we literally can get in and out of one in a matter of a little over an hour. 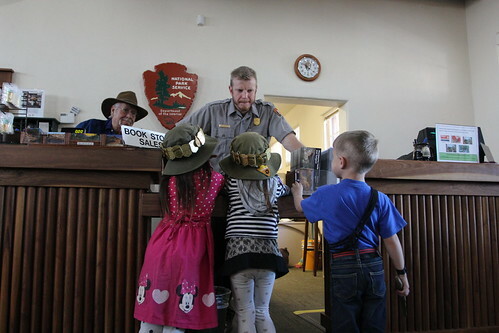 We do however make a point to walk around a bit even after the kids junior ranger books are completed. 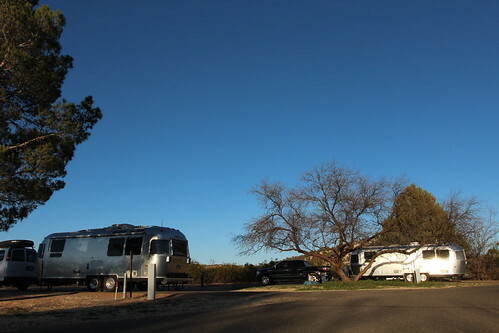 As we left Montezuma Castle, we headed over to the little town of Cottonwood and stayed at Dead Horse Ranch State Park for the night. 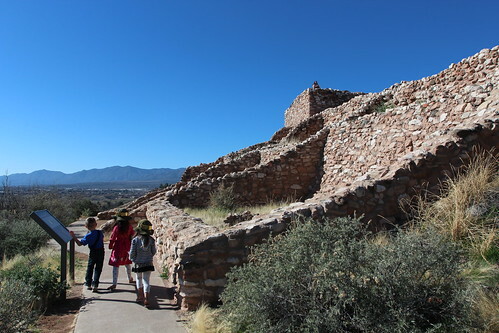 It was a convenient spot for our morning exploration at Tuzigoot National Monument. Another badge opportunity and another Sinaguan ruin. 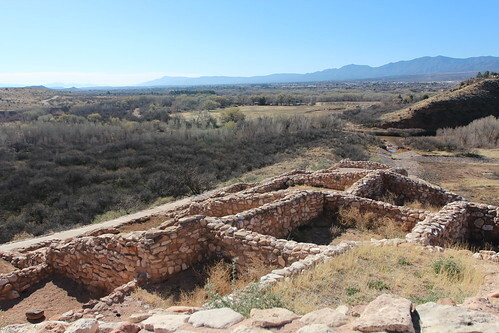 Tuzigoot means crooked water in Apache. It does sit at a bend in the Verde river but it is unknown what the original occupants called this place. Tuzigoot is a named given to this site by the archaeologists that found it. 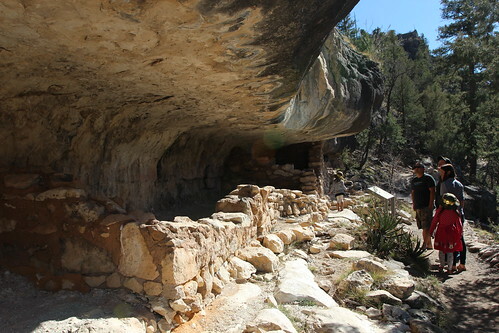 It is a pretty elaborate system of masonry rooms that wind its way to the top of a mountain in the Verde Valley. Many of the structures you see here have been reconstructed but to what they believe are the original styles and using the original materials. As we left Tuzigoot, we began making our way to Flagstaff. Our first stop in Flagstaff is yet another National Monument. What did I tell you? This place is loaded!!!! 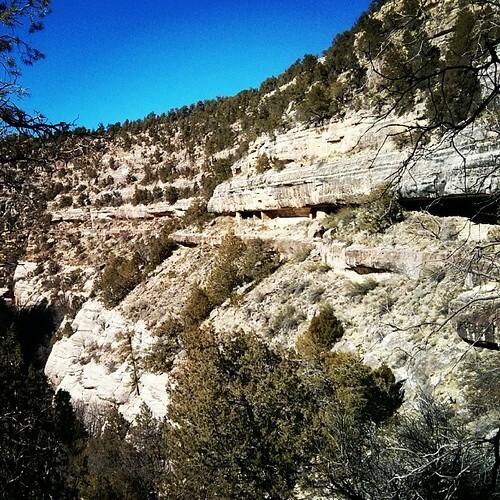 This is Walnut Canyon. 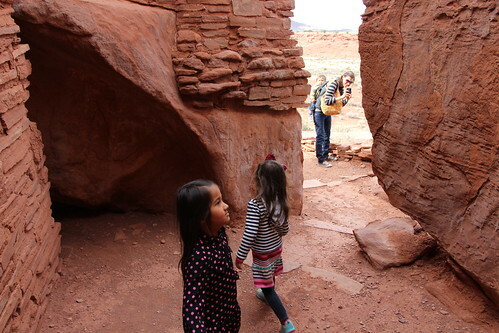 There are cliffside dwellings that are built-in to the walls throughout the canyon. 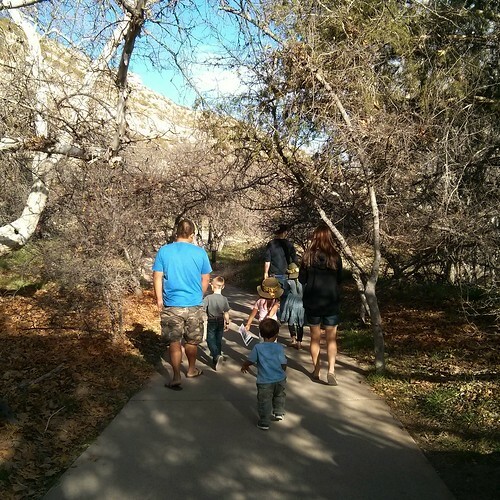 We took the island trail that took us all the way down to an island in the canyon and all the way back. I’d tell you it was easy but I would be lying. 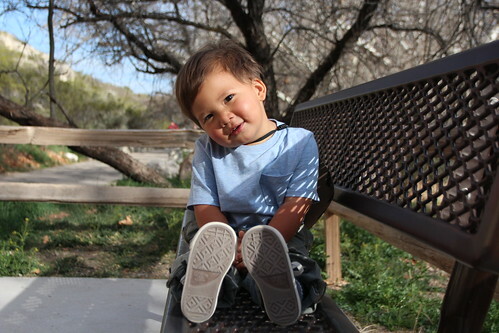 Especially since we had to carry the two little ones on most of the uphill parts. 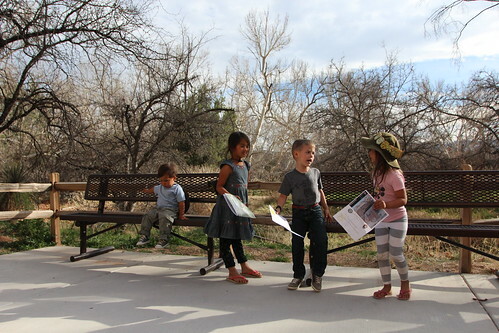 Mila decided to let out another gem during this swearing in ceremony, “My little brother took a stick from a national park today.” Oh boy. 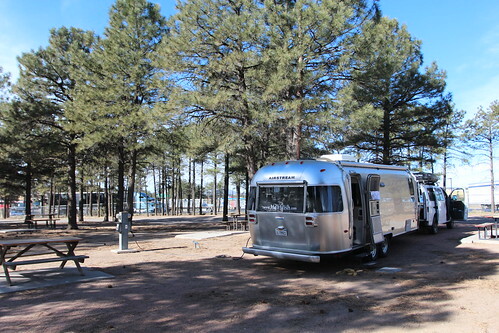 After a pretty cold night at a nothing-to-write-home-about RV park, we made out way towards the last two National Monuments in the Flagstaff area. 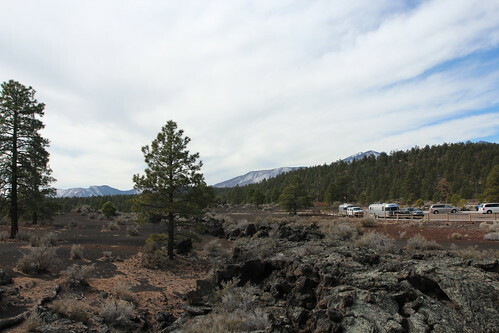 Sunset Crater Volcanic and Wupatki. 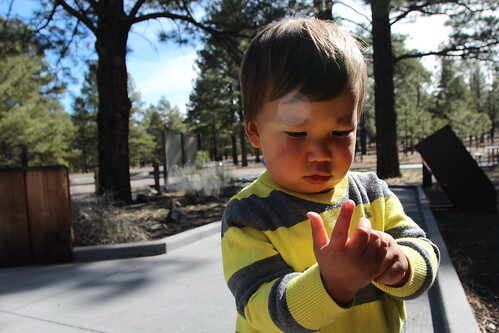 There was still a little bit of slush left from the winter and it was Luka’s first time seeing it. What is left is pretty nasty stuff but his first instinct was to grab a handful and shove it in his mouth. Well, it helps to build his immune system I guess. 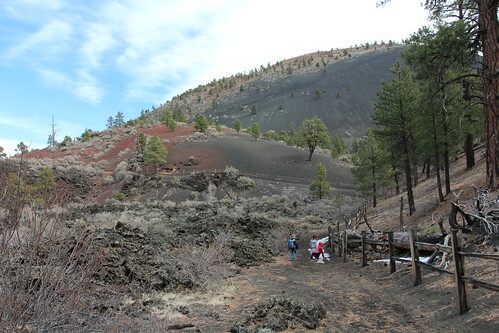 Sunset Crater is an inactive cinder cone volcano that erupted a little less than 1000 years ago. There were definitely Singuan people already living here and its eruption forced a lot of them out of the area. 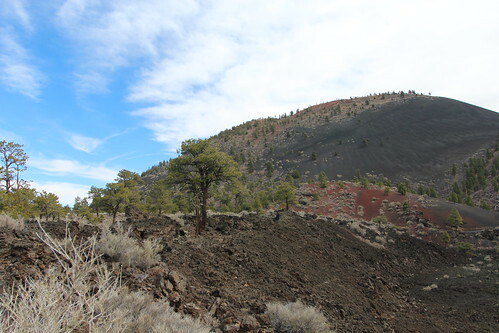 Sunset Crater and Wupatki are along a loop trail that you can drive around and essentially see by car but to get a closer look, you will want to get out and walk a little. After nearly 1,000 years, a lot of life has come back to this area. But the aftermath of the eruption is still very much visible. 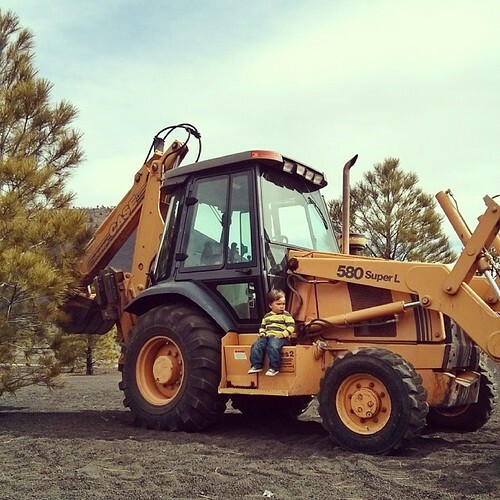 As we were leaving the hike at Sunset Crater, Luka screamed as we saw this backhoe loader drive up the curb on the side of the parking lot. The ranger who was operating it graciously let Luka sit on the side for a photo. 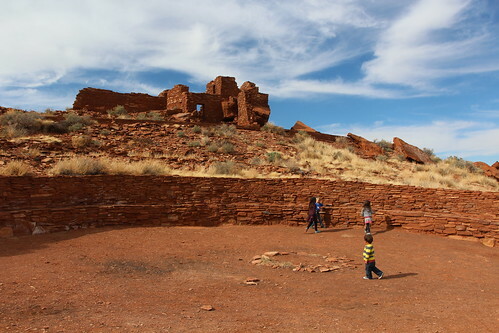 Our final ancient Puebloan ruin today was Wupatki National Monument. This place is unique as it was a crossroad for many of the ancient people that lived in the area. 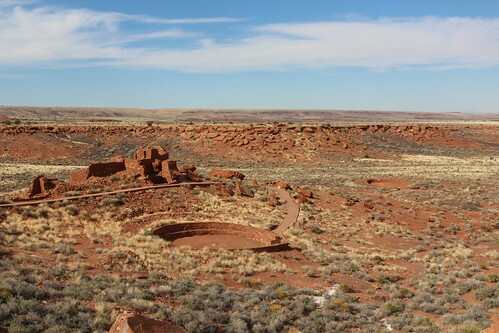 There is evidence that shows trade between the Sinaguan, Cohonina and Anasazi occurred here and even at times occupied the space together. 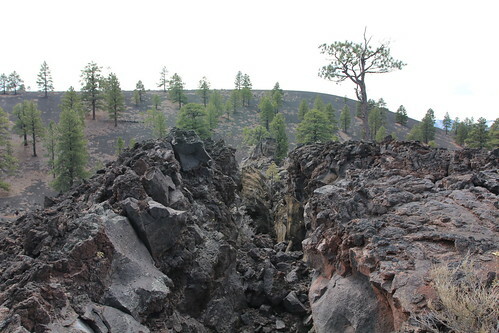 This area actually saw an increase in population when Sunset Crater erupted and sent volcanic ash all over the region. The ash helped retain water in the soil and made it more suitable for agriculture. 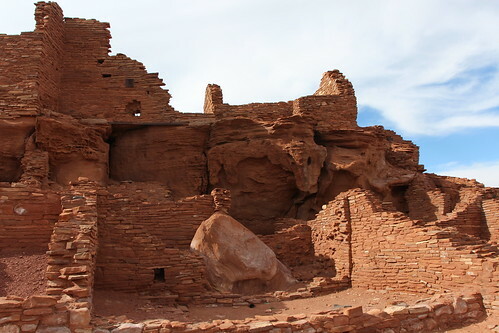 It is believed that the people who lived and died here are ancestors of the modern day Hopi, Zuni, Navajo people. 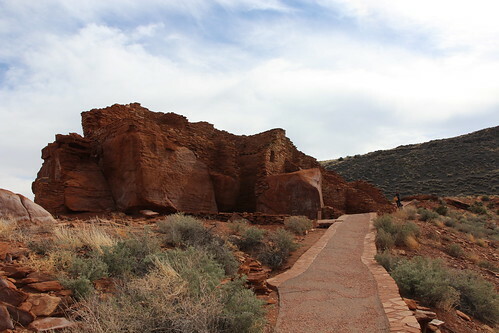 All of them still view Wupatki as a sacred and spiritual place. 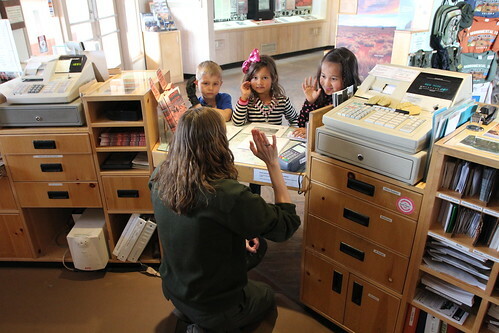 Back at the Wupatki visitor center, the girls and Jack were regular pros at this thing. There was no literary gem from Mila this time around but she nailed every question the ranger threw at her. 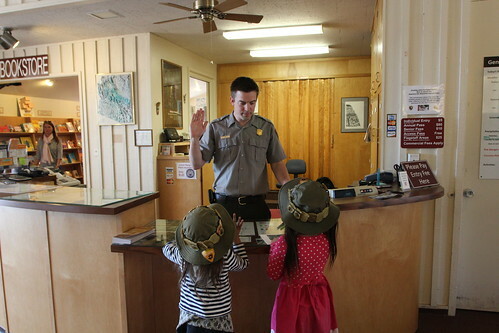 After all, this is their 5th Junior Ranger badge in the last 48 hours. 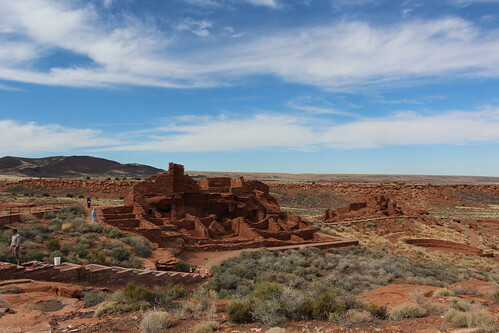 As we left Wupatki, we made our way to Page, Arizona for the next few days. It is one of our most favorite places in the whole country and I guarantee it will be a good visit. Chiricahua Mountains and Phoenix, Arizona. Lone Rock Beach and Upper Antelope Canyon. 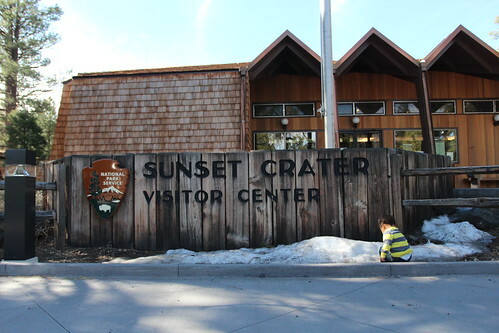 We went to sunset crater in 2012 on our way back from the Grand Canyon. It was an unexpected bonus! I am getting so many ideas of places to go from your blog! Makes me want to get on the road!